VIVO Kitchen just opened on February 11, 2014. You will feel the ambiance of an "uptown coolness" and the taste of a "downtown classiness." Upscale yet casual and relaxing, VIVO Kitchen is the DESTINATION RESTAURANT in the southern Twin Cities. 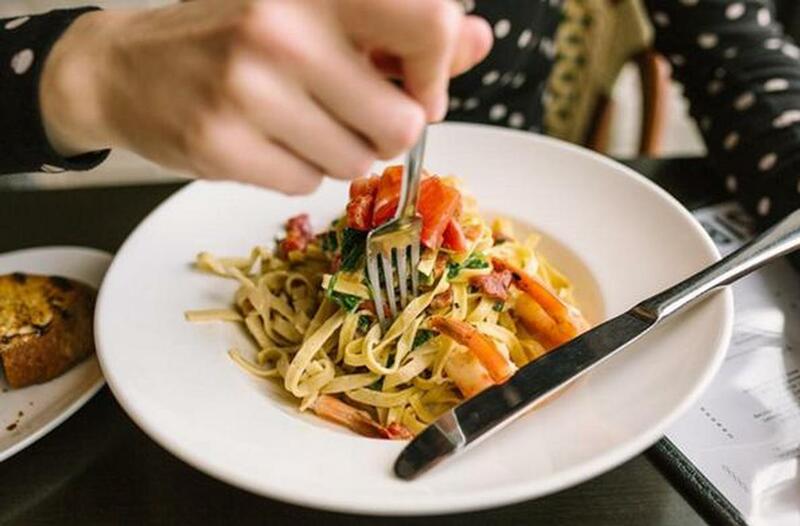 The owners of the renowned Zelo’s in downtown Minneapolis and Bacio in Minnetonka have taken to creating another top Fine dining location for the best of occasions. Or just stop by as casual as you like, as we are the gathering place for Apple Valley. Say "I'll meet you at VIVO." We open for happy hour at 3 pm and dinner service starts at 4....Join us in the bar for a $3.50 pint and $2 off all wines by the glass, then stay and have dinner in our gorgeous new dining room. We happily accept walk-ins, but dinner reservations are always recommended! Make yours now by visitingwww.vivomn.com. We hope to see you soon!